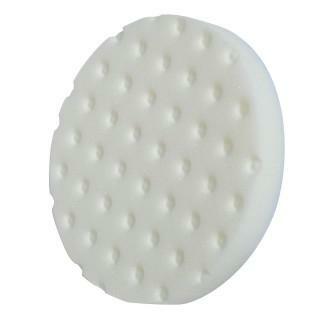 Buff Magic Foam Compounding Pad is a general purpose, light cutting pad. For use with the original Dual Action Polisher. Not compatible with the PRO or Rotary machine.